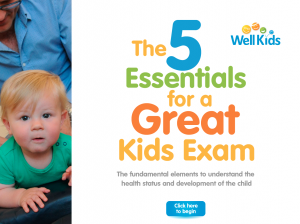 Join our mailing list now and receive ‘5 Essentials for a Great Kids Exam‘ plus our paediatric video series and exclusive updates only for subscribers! REGISTER YOUR INTEREST FOR 2018 SEMINARS! As a chiropractor you love working with families and especially love working with children but it can be tricky to manage their care. Chiropractic care for families needs to organised, consistent and engaging to make the experience fun and memorable and to ensure that this dynamic demographic can enjoy a positive experience in your office. I know you want to help change young lives for the better through your amazing chiropractic care. 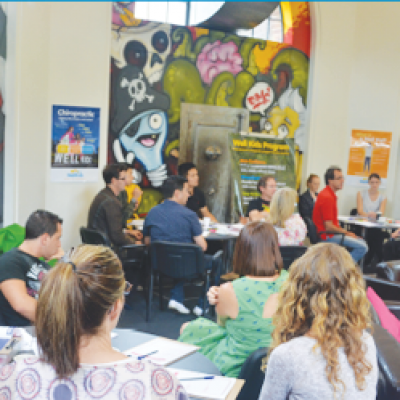 You have skills and knowledge that simply need to be communicated in the most efficient way. Here you will find what you are looking for. 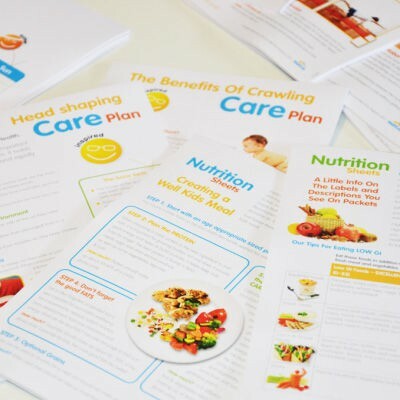 All the tools and training you need to help you in practice and with the families you care for. 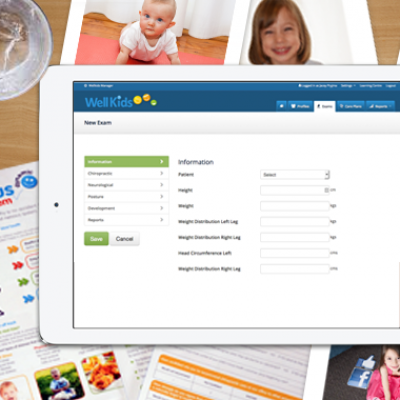 Here you will find products like the Preliminary Function & Health Review, my favourite quick screening product to use during complementary assessments including all the how-to instructions & effective communication strategies, then we have the Well Kids Program a product that offers practices big and small a whole software system and documentation system built to help you professionally and consistently work with families and gets results in your business efficiency and consistency to make work easier. 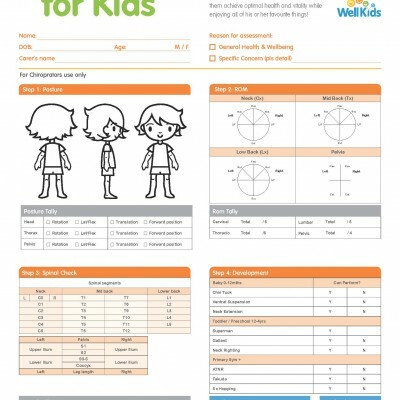 Be sure you read up on Well Kids & watch our new video explaining how effective this product really is! When you are ready to update your communication and refresh your thinking about paediatric exams and putting chiropractic care plans together come to our live training event called Mark Their Steps. This seminar is offered around AU and NZ. This really is an event that will help you get up to date with the latest research on ‘best practice recommendations for children’ and ensure you know what you need to do for informed consent, care management and pro-active communication strategies that ensure families feel welcomed and heard. Be sure to sign up for my newsletter to receive my latest free videos with tips on how to better manage kids in practice and be the first to know about new training opportunities and our very popular free webinar series (for subscribers only). I have had the absolute privilege to train chiropractors from around the world and look forward to understanding how you practice so I can support you to provide chiropractic care to more families in your community. Dates and locations for 2018 will be released in early 2018. Working with children in practice is one of the most rewarding experiences for the family chiropractor. Kids are fun and dynamic but can be the trickiest group to work with. 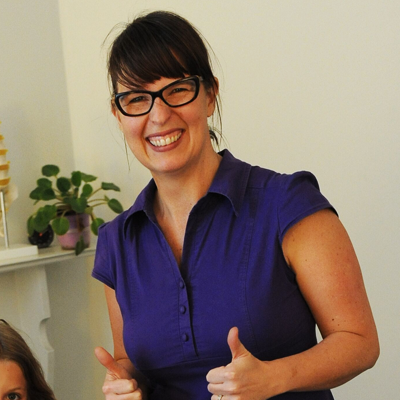 My goal is to support chiropractors with tools, products and training to make the tricky, easier and the difficult, fun!